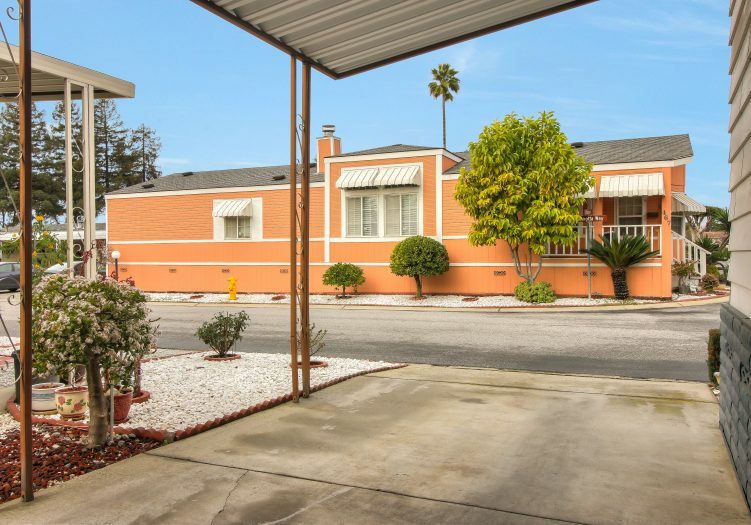 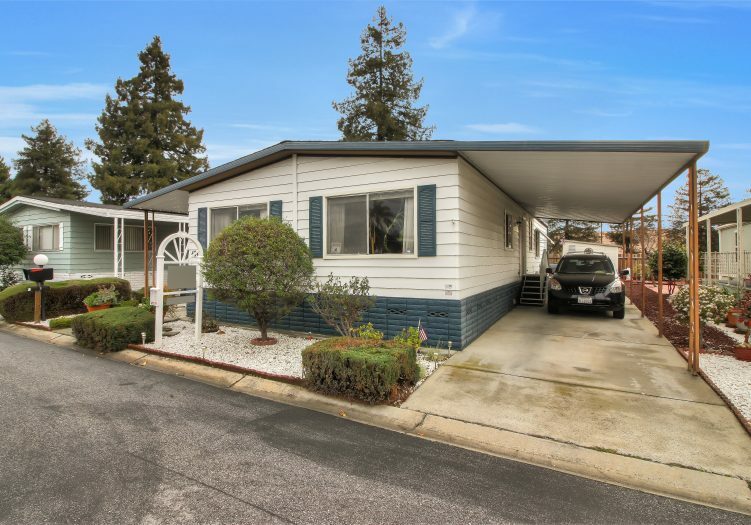 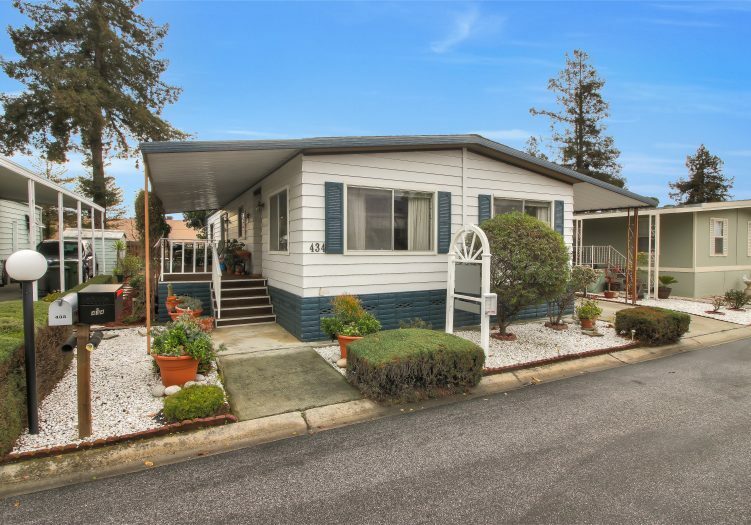 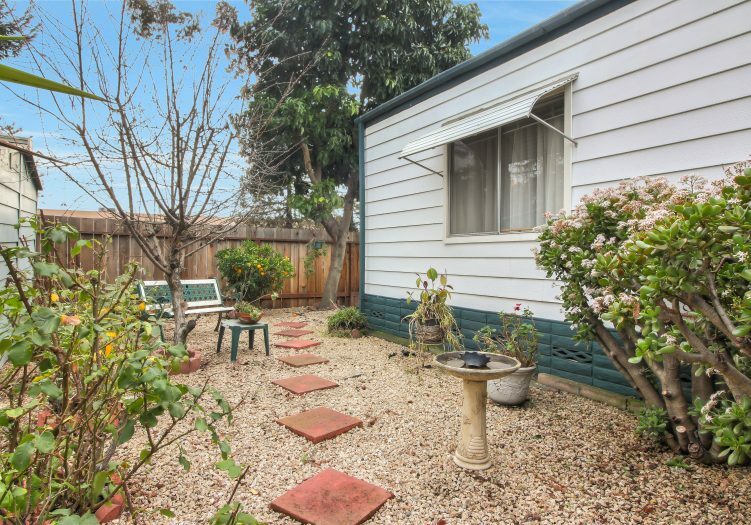 Boasting a healthy and nurtured curb appeal in San Jose's senior community of La Buona Vita, this 2 bedroom, 2 bath home is now available. 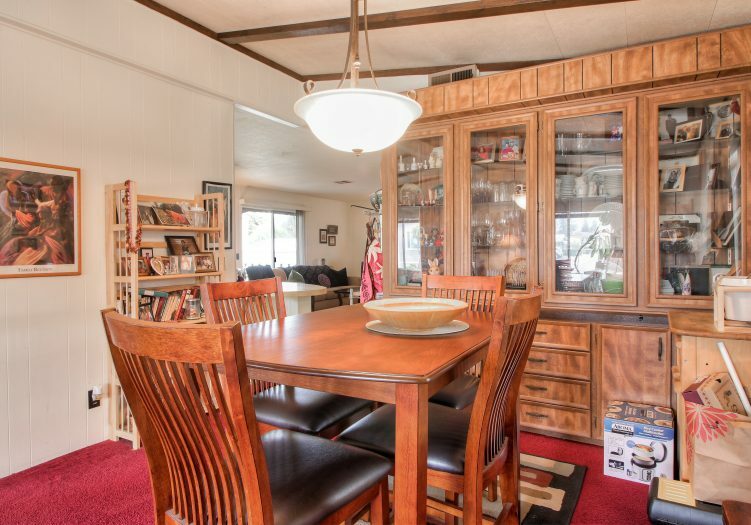 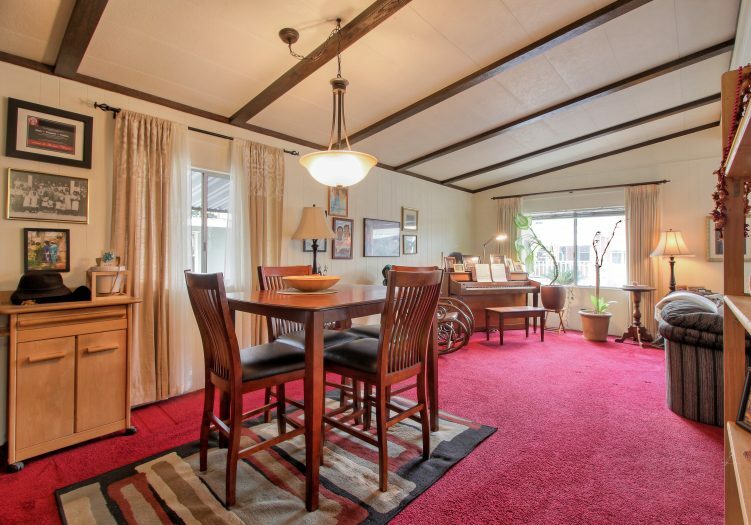 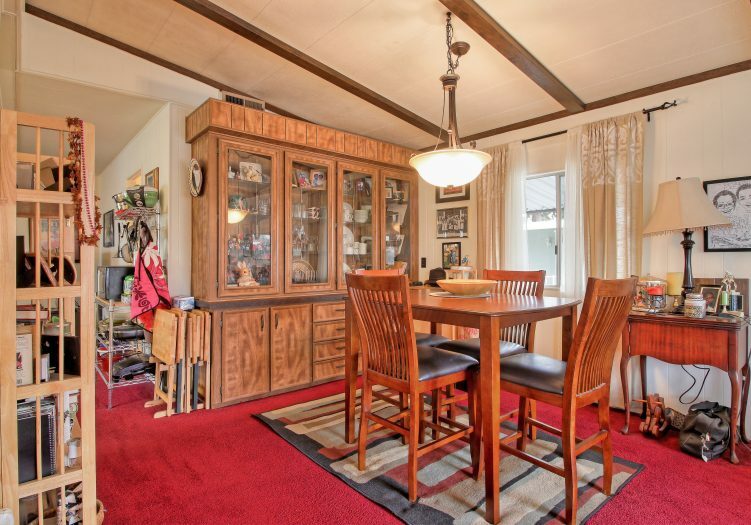 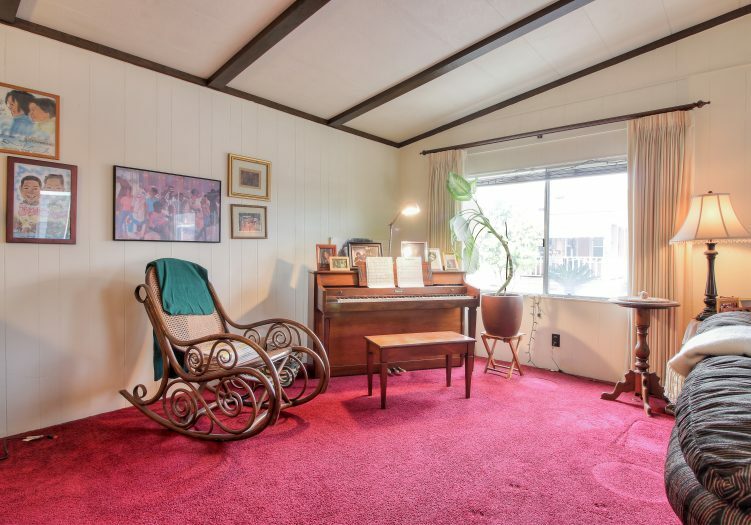 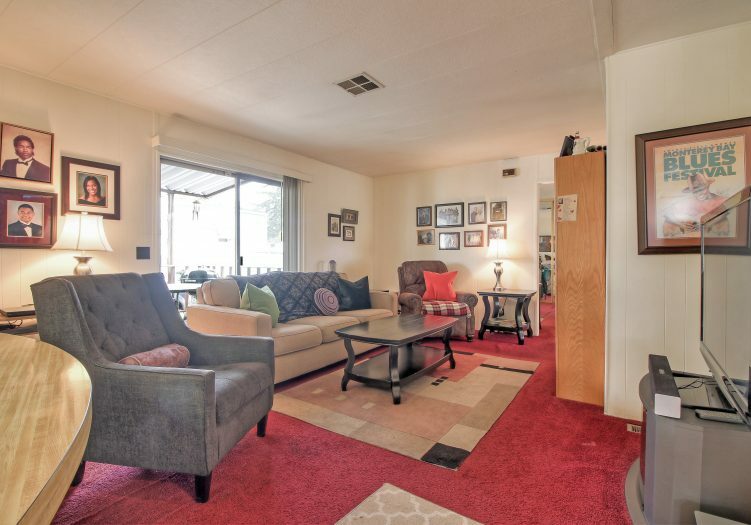 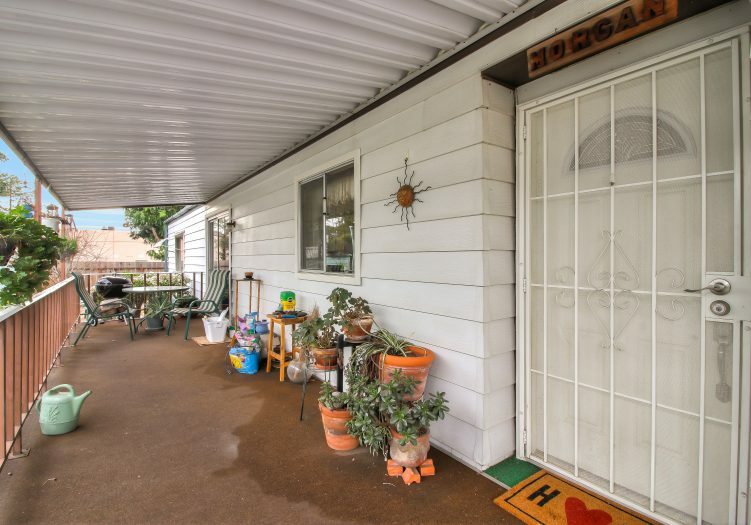 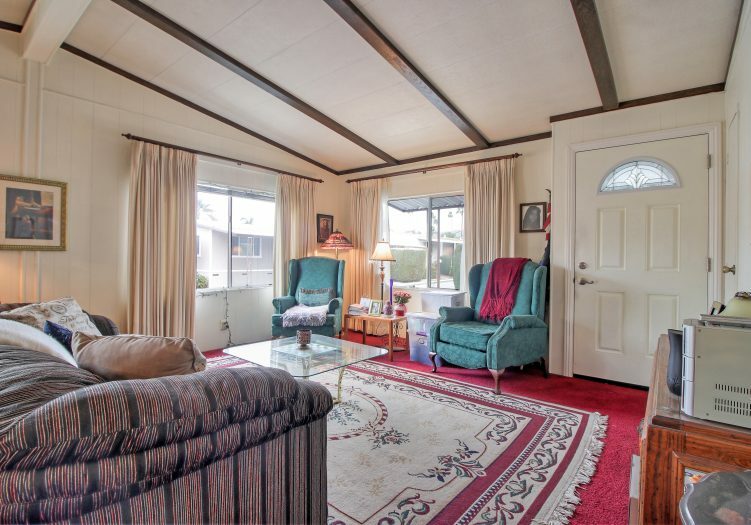 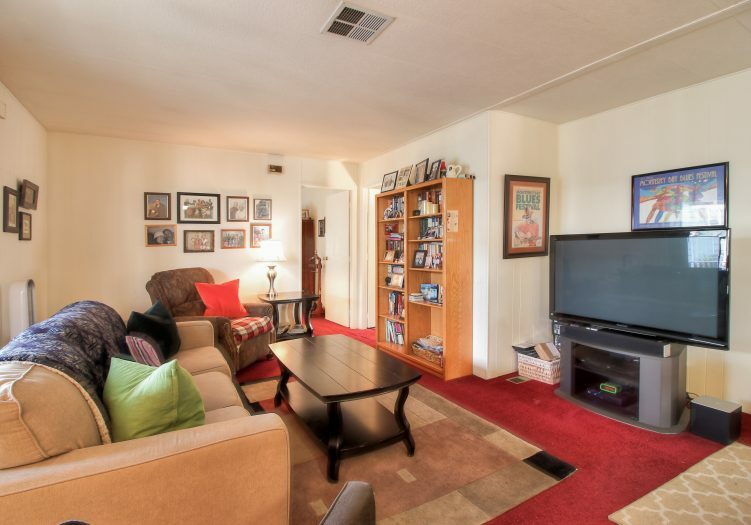 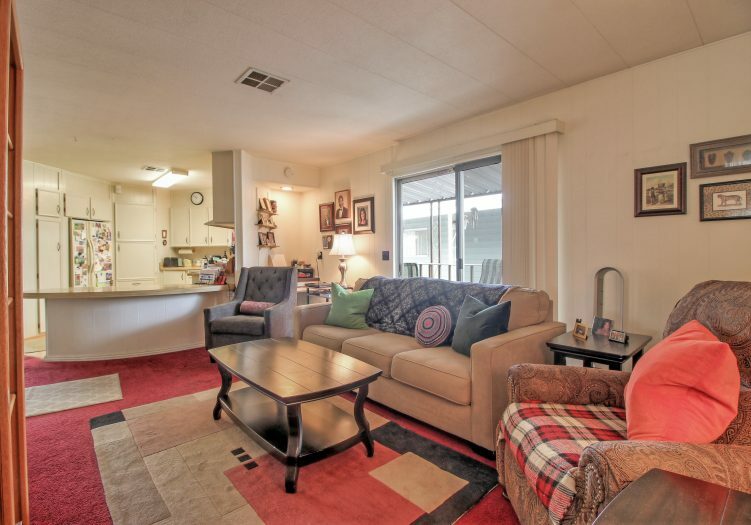 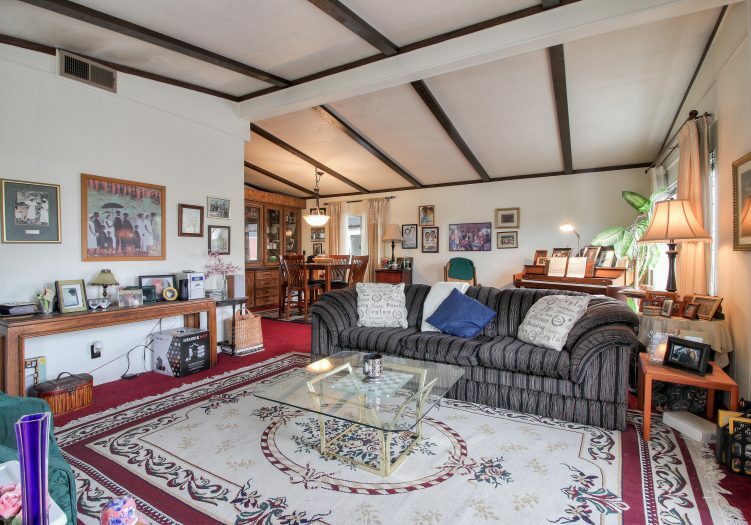 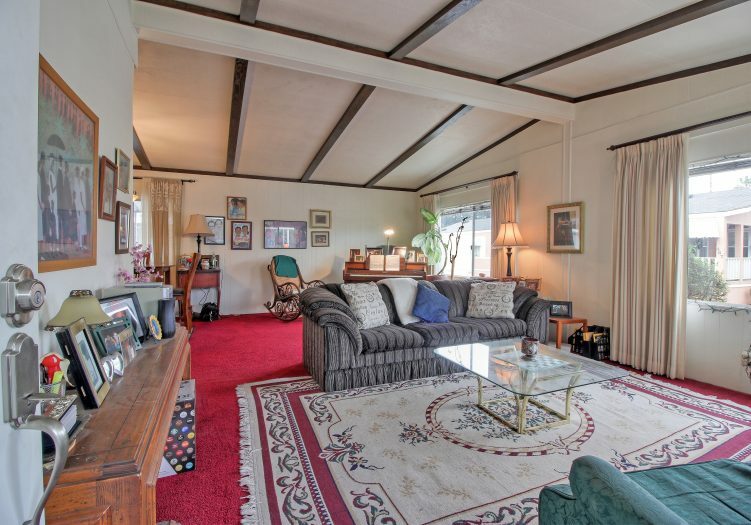 This home is spacious and well-maintained, featuring carpets the living area and bedrooms, vaulted ceilings, central air conditioning, large windows, and built-in cabinets throughout. 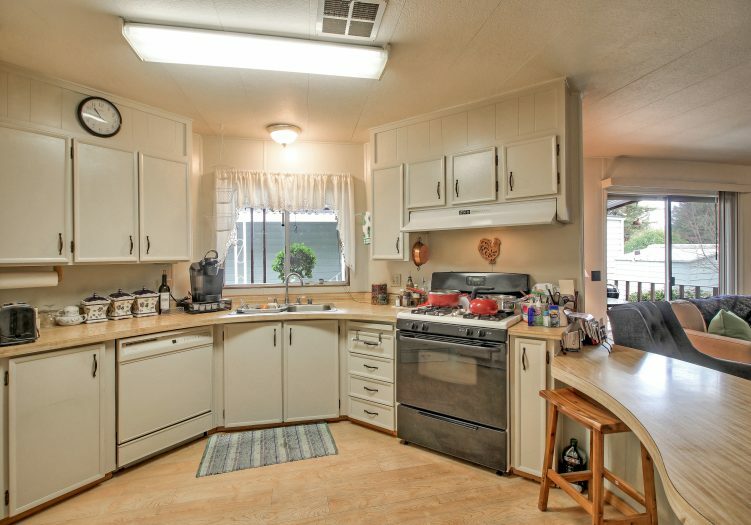 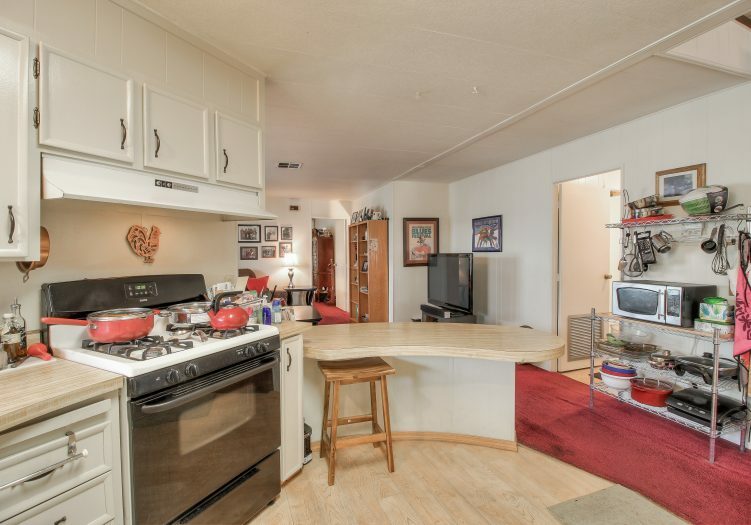 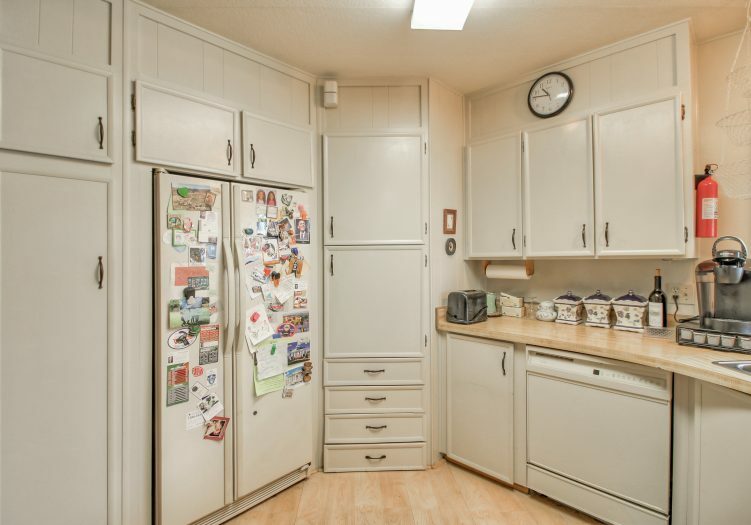 The kitchen features plenty of cabinet and counter space, refrigerator, dishwasher, range, and an oven. 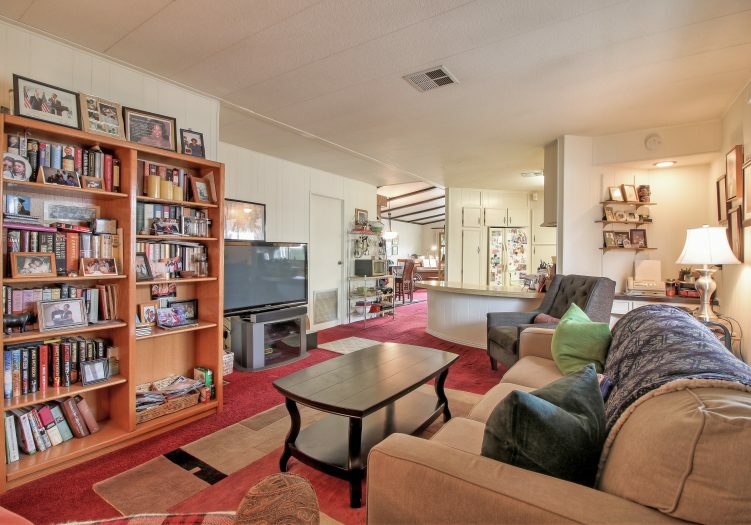 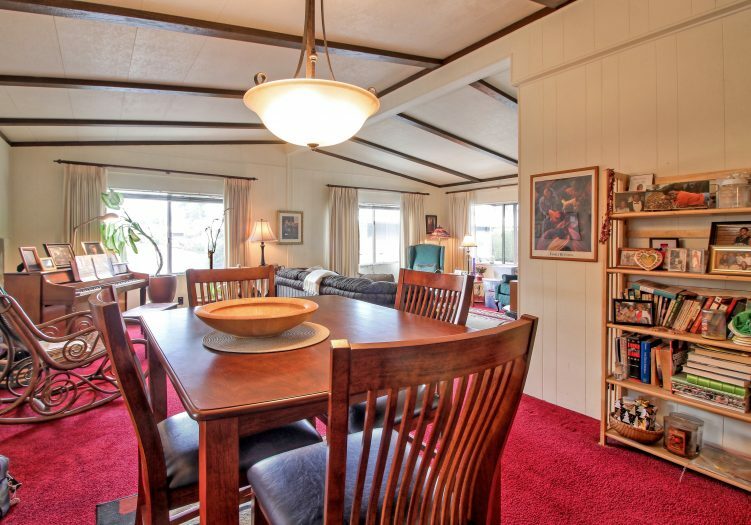 The family room has sliding doors, which leads out to the extended side porch. 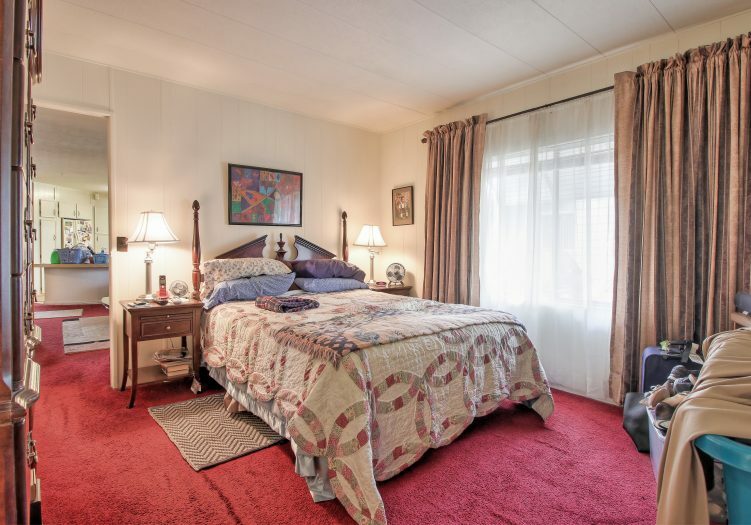 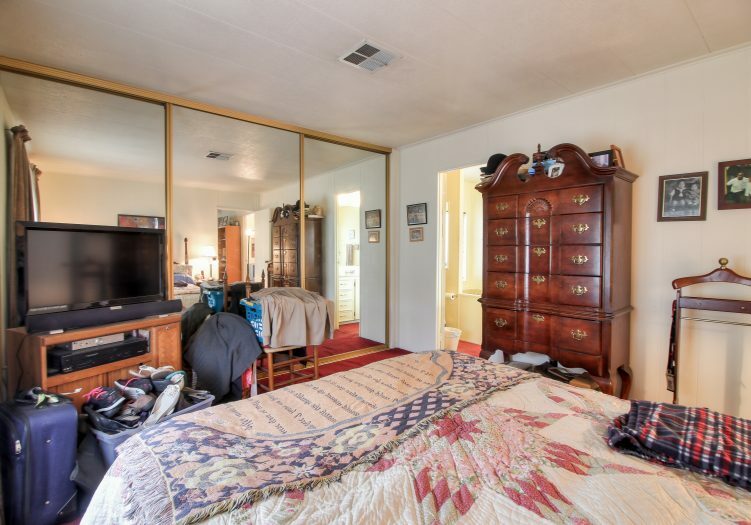 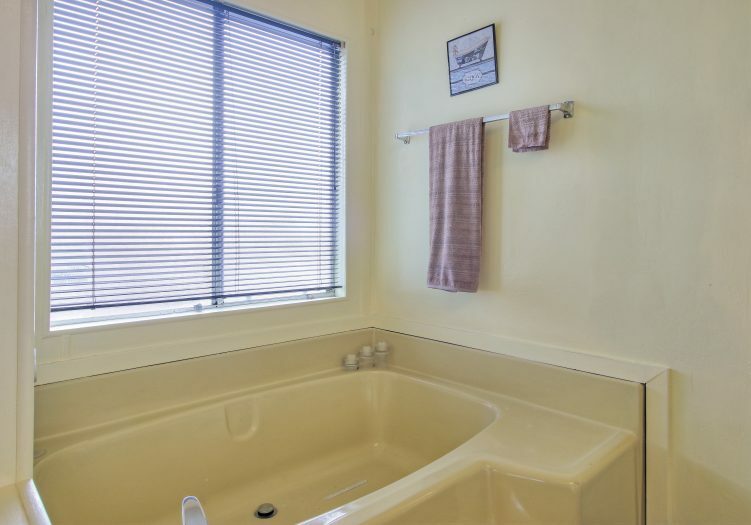 Both bedrooms are bright and roomy with plenty of closet space; the master bedroom has a private bathroom with a soaking tub and additional closet space. 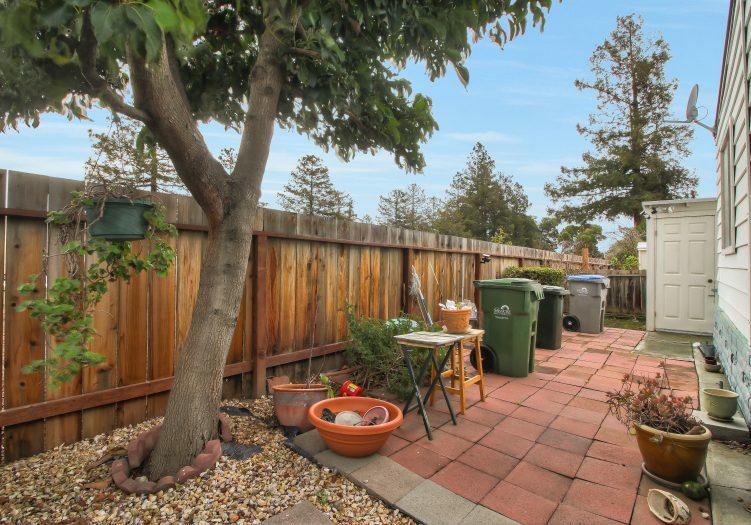 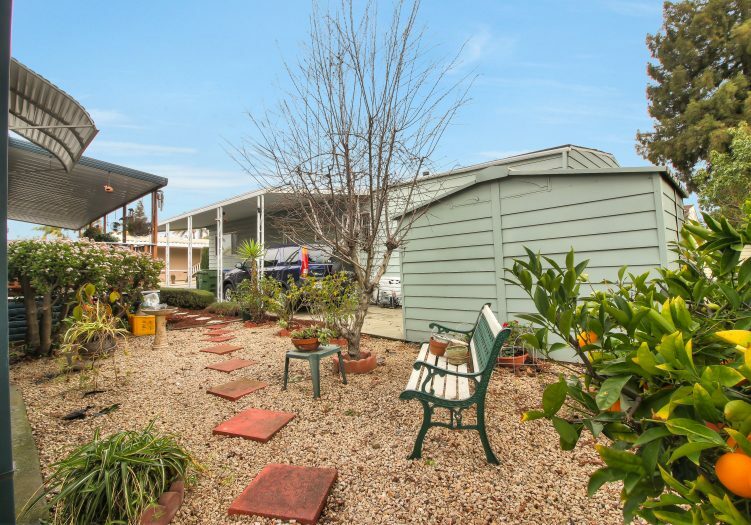 The pavered back yard provides room for outdoor entertaining and gardening. 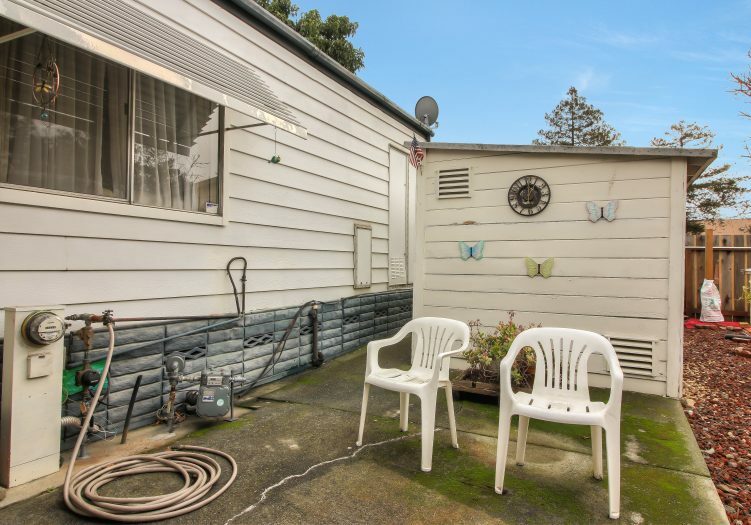 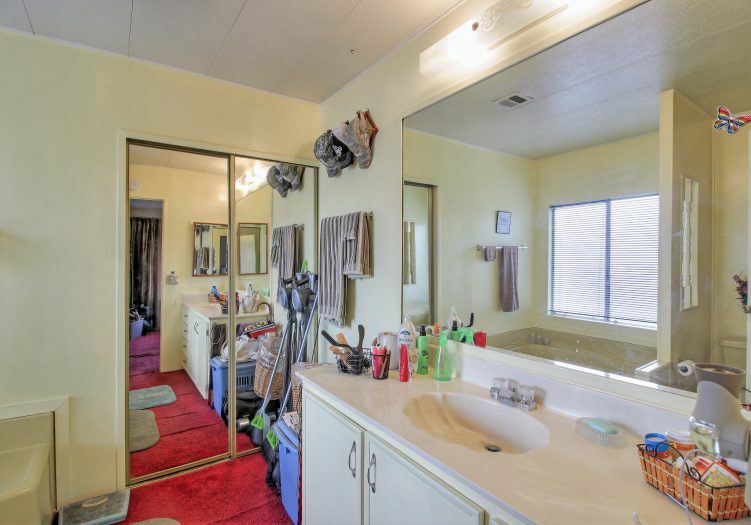 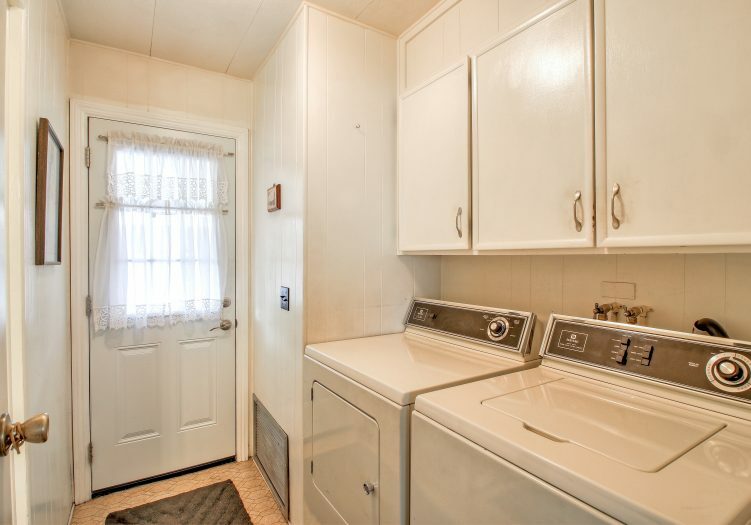 The washer, dryer, and shed are included with this home. 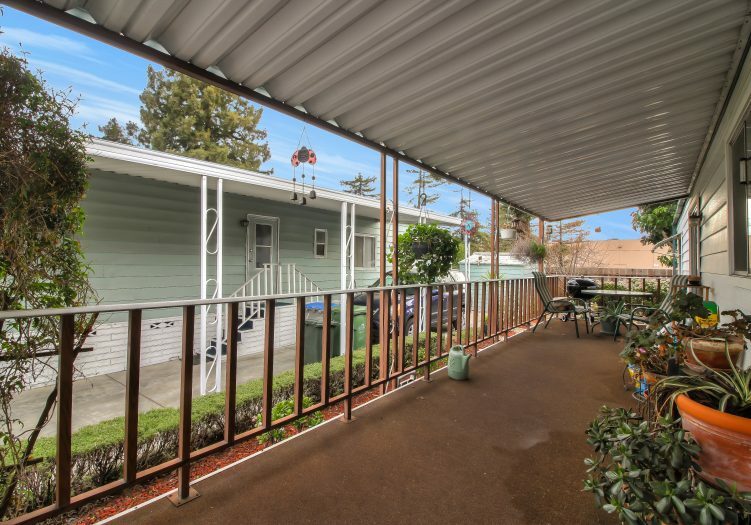 La Buona Vita is a 20 minute drive from Los Gatos, 8 minutes from downtown San Jose, and only seconds away from Highway 680, an extension of Highway 280. 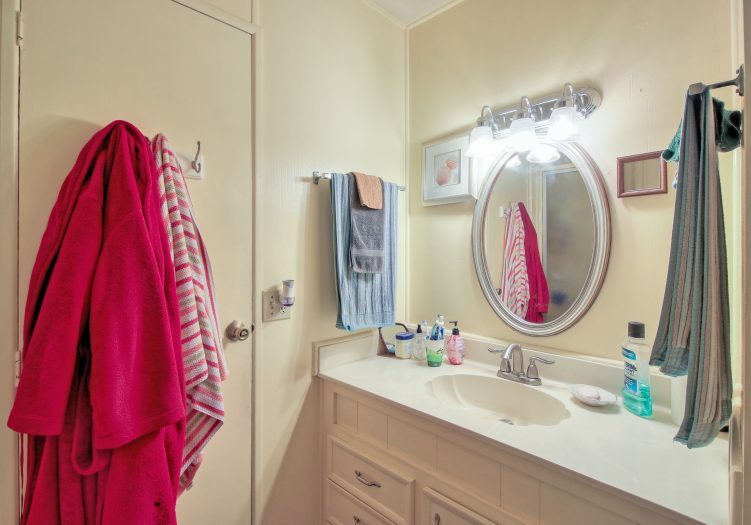 All of this can be yours at an affordable price! 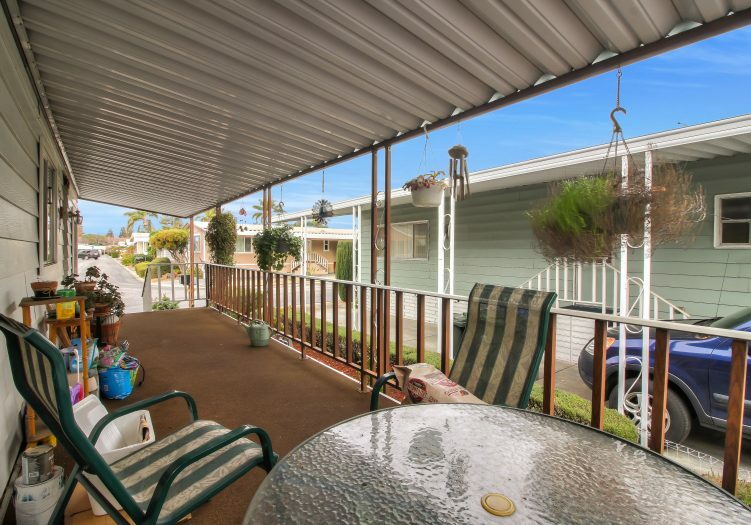 Call (866) 494-8993 today for more information! 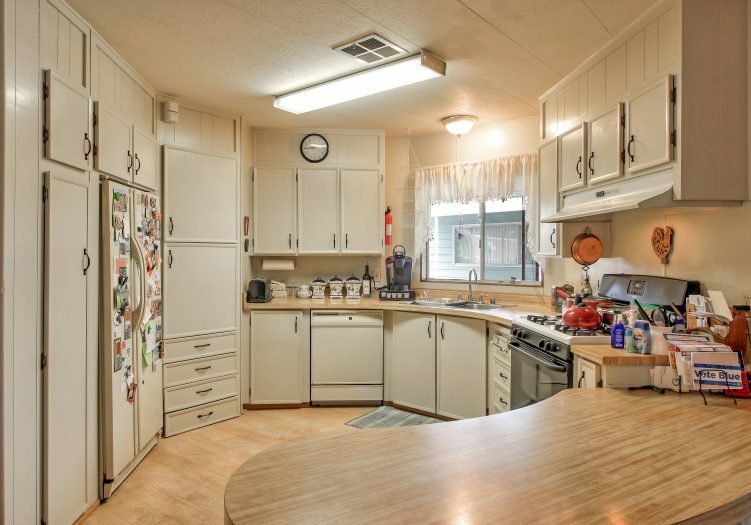 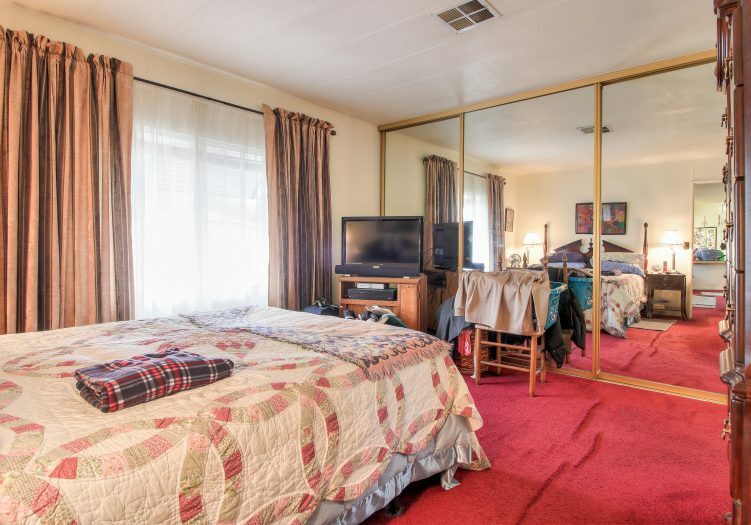 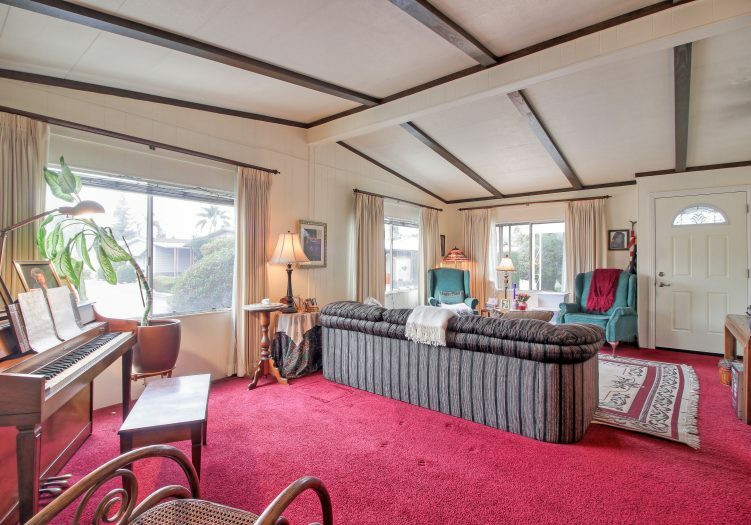 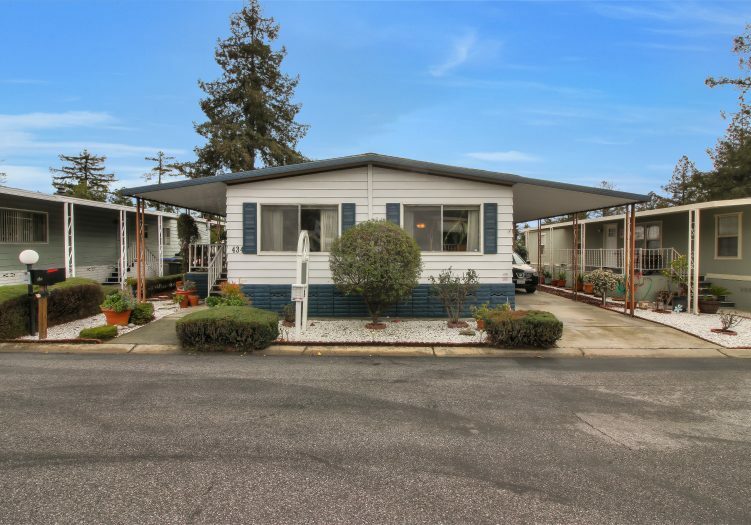 This is a manufactured home on leased land (not real estate); the land lease is $880 per month.